The colorful plumage of the male wood duck makes it one of the most striking birds in North America. The demand for these beautiful feathers nearly led to their extinction in the early 1900s due to over-hunting by market hunters. Fortunately, the populations have rebounded since then, thanks to tighter hunting regulations, habitat restoration and to the building of man-made nest boxes. 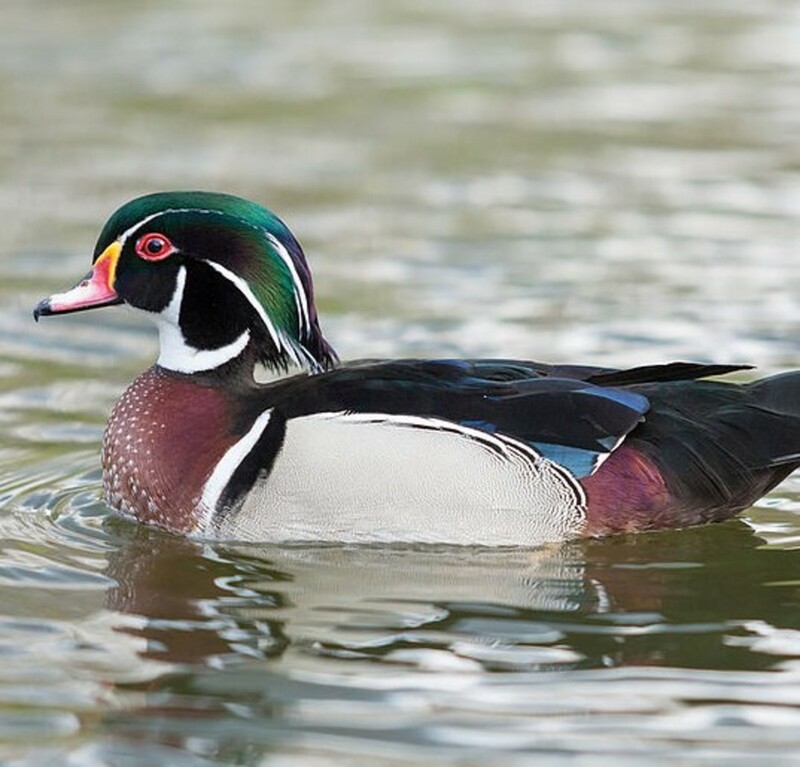 Wood ducks prefer shallow, slow moving waters in wooded areas. They inhabit forested ponds, swamps, streams and marshes with standing dead timber, logs and stumps. Floating vegetation and woody debris provides cover for the adult ducks and their chicks, as well as a source for food. They feed on plants including duckweed and wild rice, and they also hunt for aquatic insects, snails and other small invertebrates. Like many other cavity nesting birds, wood ducks cannot excavate their own holes in trees and they rely on finding natural tree cavities or abandoned woodpecker holes to raise their young. Females may range as far as one-half mile from the water in their search for a suitable nesting site. If natural cavities are scarce, they will readily move into a nesting box to lay their eggs. The hens are prolific egg layers, with the average clutch containing between 10 to 14 eggs. Once the eggs hatch, the mother hen calls to the chicks from outside of the nest box. The little chicks scratch their way up to the entrance hole to leave the nest. A short video (link below) captures several little chicks as they take their amazing leap of faith from a nesting box placed high up in a tree before bouncing safely to the ground. 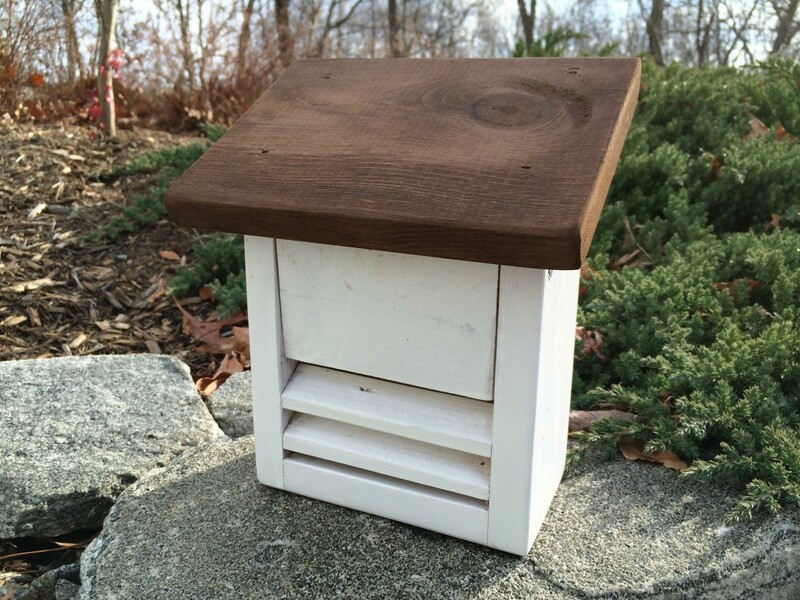 Building a nesting box is an easy woodworking project. 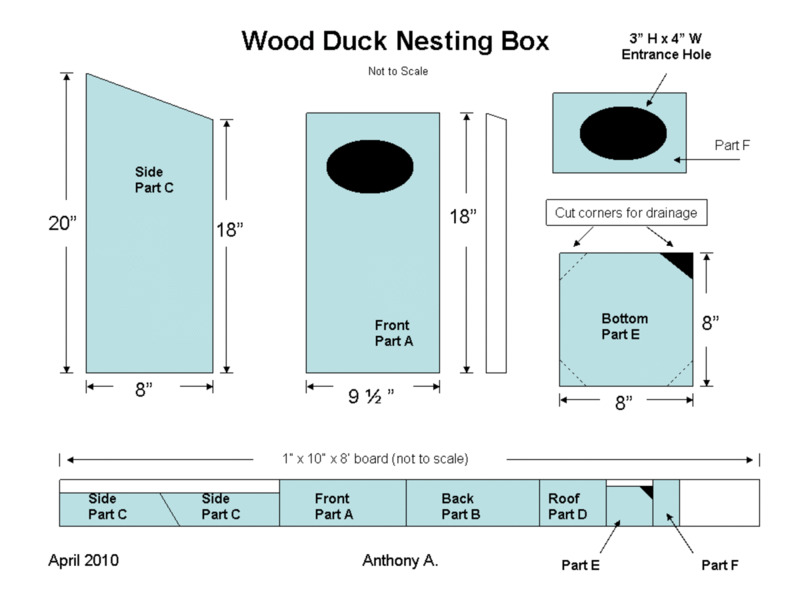 Cedar, redwood, pine and even plywood are suitable materials, and here's how to make this version of a wood duck nesting box. 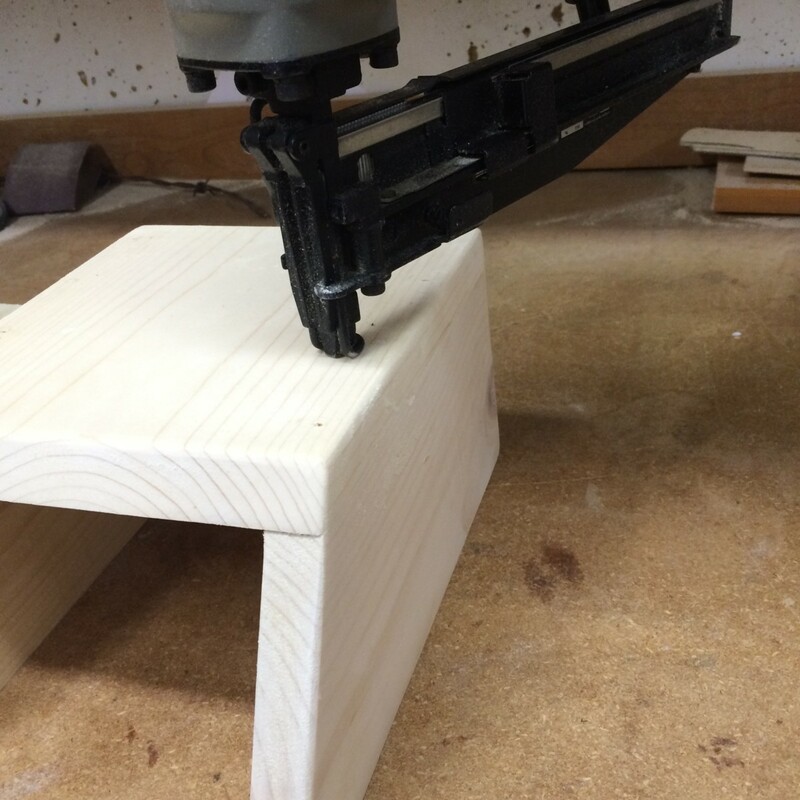 Cut the top edge of the sides (part C) on a 30-degree angle to create a slope for the roof. From one end, measure up 18" along one edge and make a mark. From the same end, measure up 16" along the opposite edge and make another mark. Draw a straight line to connect the marks using a ruler or straight edge, and then cut along the line. The angled side pieces are 1/4" shorter than front (part A). The shorter sides create a 1/4" gap under the roof for air circulation. Layout the location for the oval shaped entrance hole on the front section (part A), and then cut out the opening using a jig saw. Wood ducks prefer oval openings approximately 4" wide by 3" high. 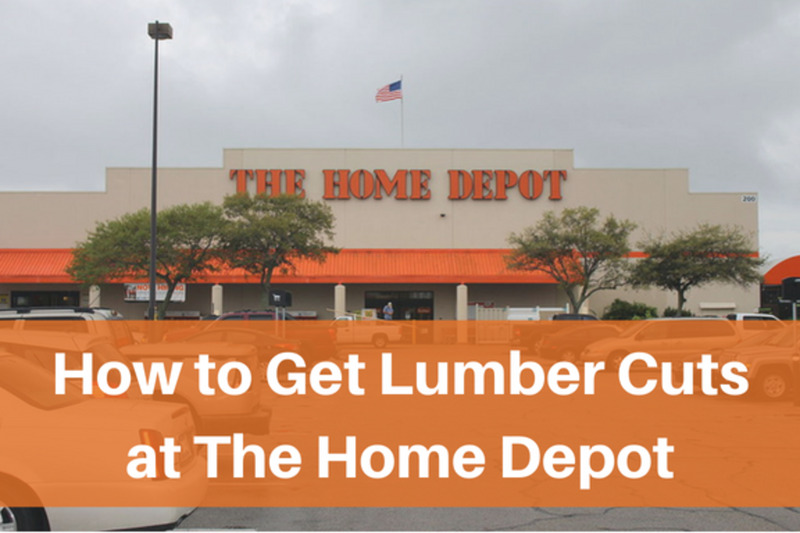 Cut a 30-degree bevel across the top edge, matching the slope of the roof and sides. 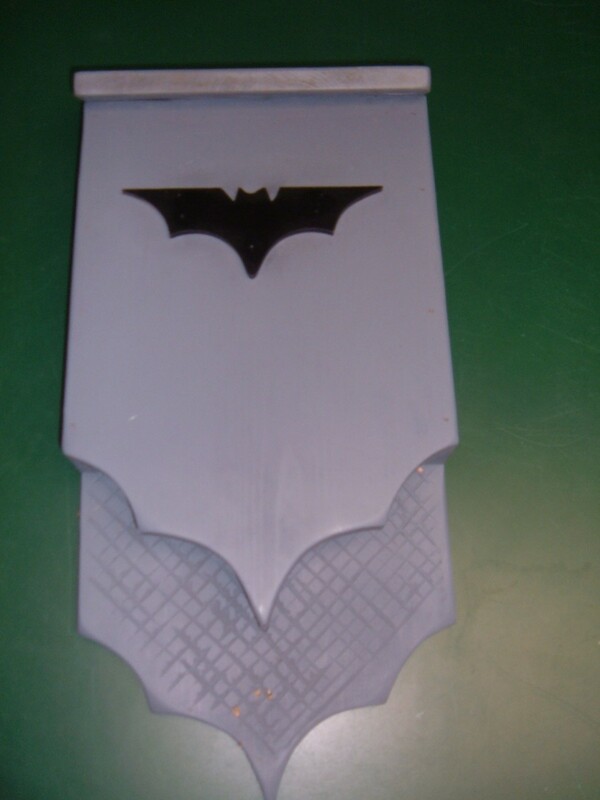 Clip off each of the corners on the bottom piece (part E) at a 45 degree angle, creating small gaps for drainage. Using weather resistant screws or nails holes, attach the bottom section to the back and side assembly. Use weather resistant screws or nails to attach one side (part C) to the front (part A). 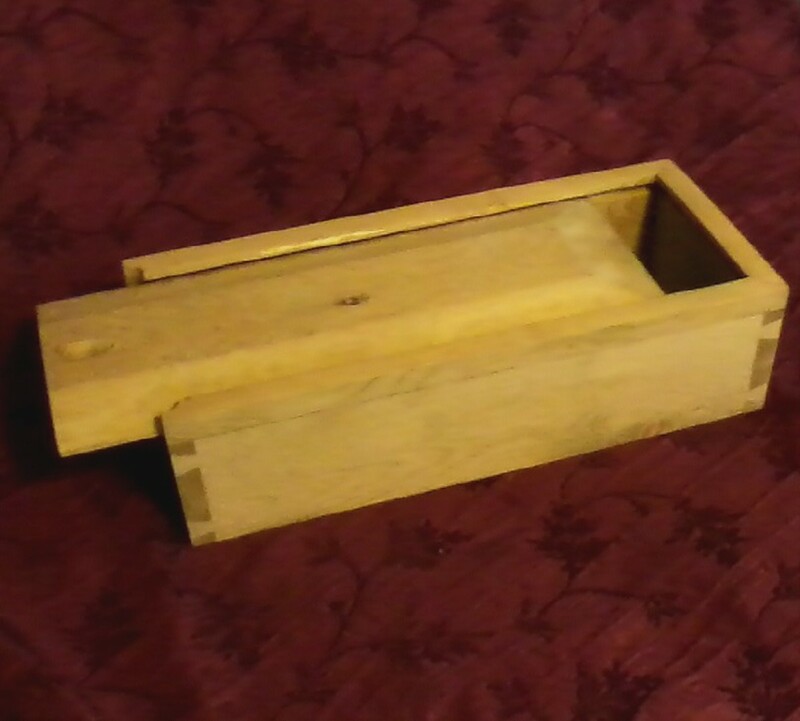 This is the fixed side, while the other side is hinged to allow access to the finished nest box for periodic cleaning. Attach the bottom (part E) to the sub-assembly. Position the partially assembled nest box to the back (part B), leaving space both above and below the nest box assemble for mounting the finished box to a tree or pole. 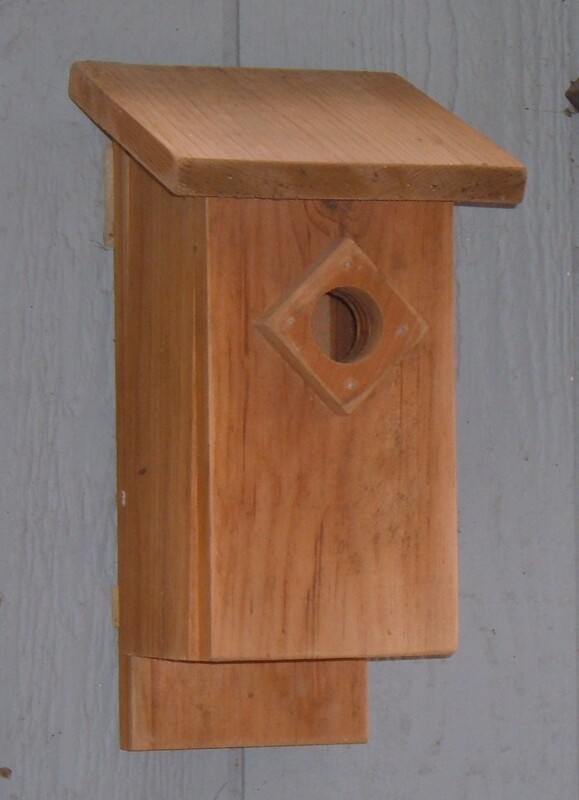 Attach the back to the nest box assembly with nails or screws. Cut a 30 degree bevel across the back edge of the roof (part D). The bevel matches the angled sides, and allows the roof to fit snugly against the back (part B). Attach the roof to the back, side and front sections. Line up the remaining side (part C). To create a hinge, secure the side with one nail or screw driven into each edge -- one through the front (part A) and one through the back (part B) to form a pivot point. Position the hinge screws directly across from each other, enabling the door to open easily. Drill and countersink a screw hole along the center of the bottom edge. A single short screw will secure the door, yet allow easy access for cleaning. Cut a 3" x 4" hole into the center of the entrance guard (part F). 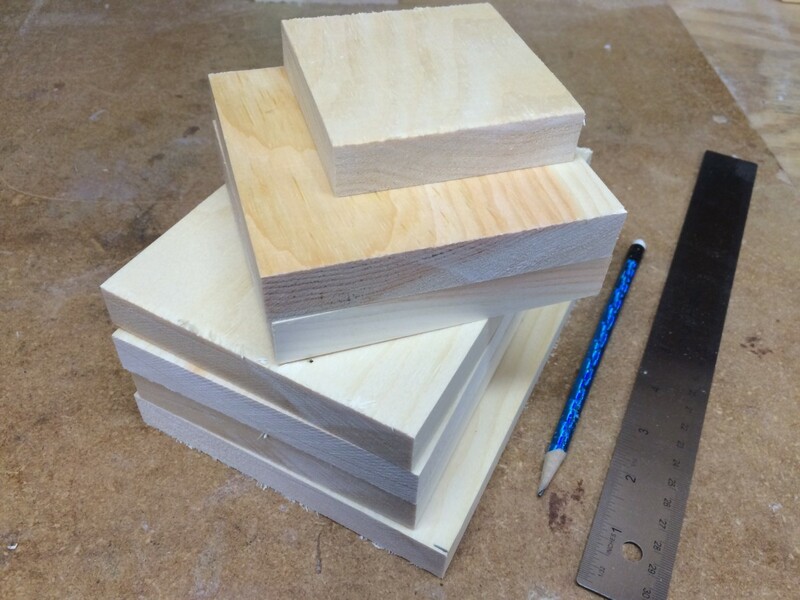 Round off the edges with a file and sandpaper, or use a round over bit in a router to create a finished edge. Mount the entrance guard on to the Front (part A)..
Mount the finished nesting box between 4' to 10' above the surface of the water. Add 3" to 4" of pine shavings to the bottom of the finished nesting box. 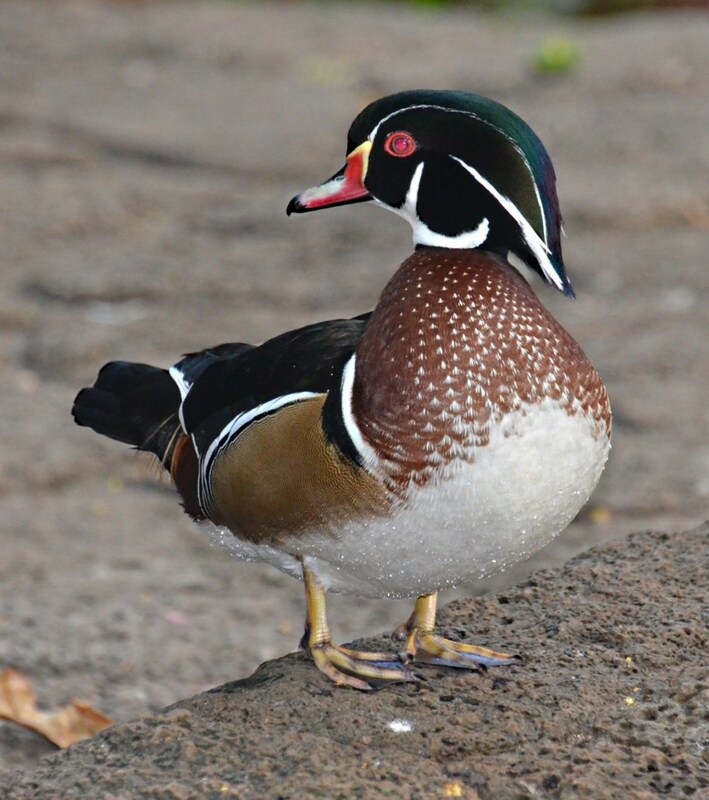 Wood ducks do not bring materials into the box to create their nests. The shavings provide cushioning for the eggs as well as adding insulation. If there is not enough shavings, then the hen cannot cover her eggs. Too much shavings can elevate the eggs closer to the entrance hole and within the reach of a hungry raccoon. Have You Ever Seen a Wood Duck? With the male's brightly colored plumage, the wood duck is arguably one of the most beautiful birds. 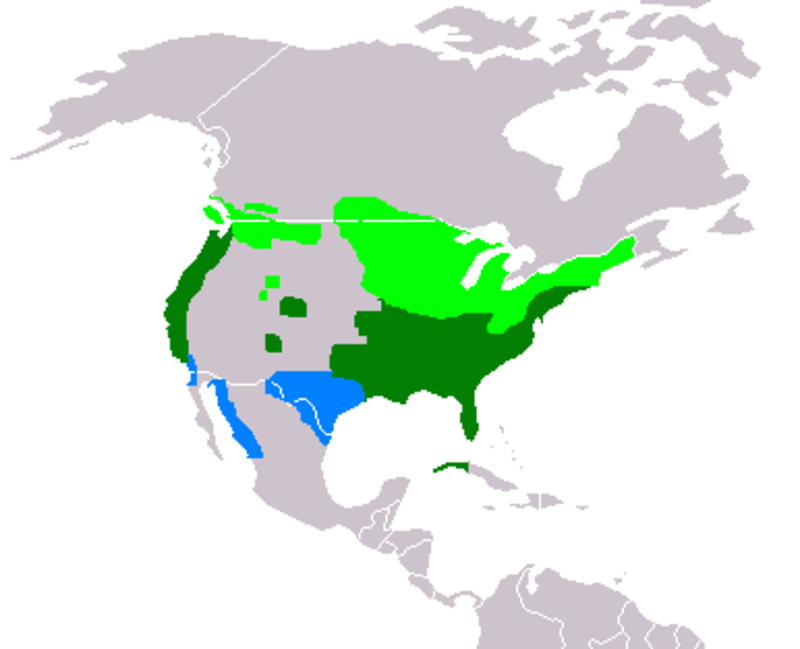 They are relatively common throughout their range in North America but due to their preference for marshy ponds and woodland streams, few people have the pleasure of seeing them in their native habitat. They nest in trees near ponds and stream, and they will even choose a site that is directly above the water. If suitable nesting sites are scarce near a water source, they may be forced to nest up to a mile away. Their feet have strong claws that enables them to perch on tree branches. Many different species of native birds make their nests in hollow tree cavities including chickadees, woodpeckers, owls, bluebirds and wood ducks. As more woodland is lost to urban sprawl, it is becoming increasingly more difficult for cavity nesting birds to find suitable nesting sites to safely raise their young. 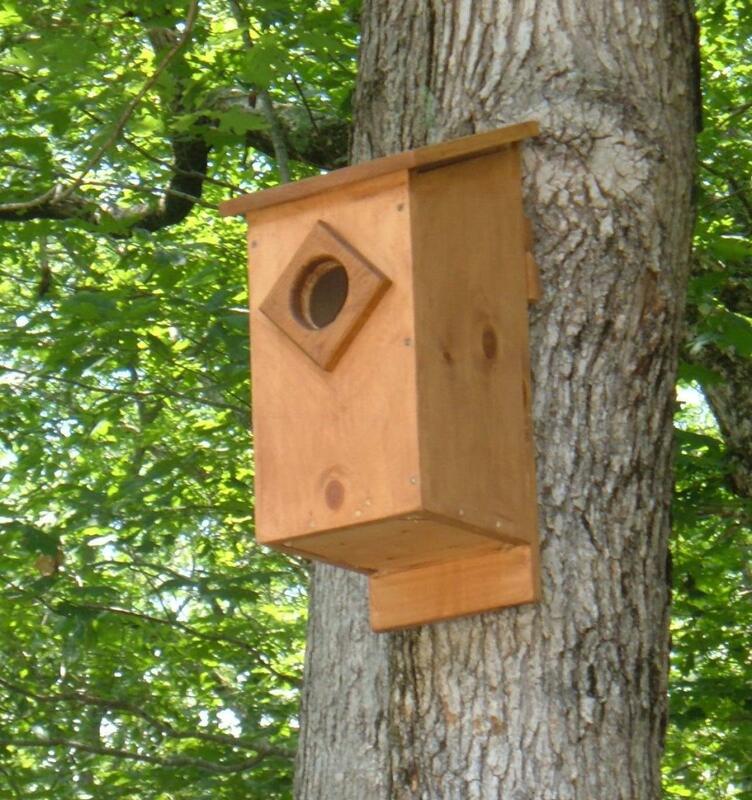 Fortunately, many cavity nesting birds will readily move into a man-made nest box. Birds are very fussy when it comes to selecting a nesting site. Every bird species its own nesting requirements including the size of the nest box, the size of the entrance hole, and the height of the entrance hole above the floor of the nest box. 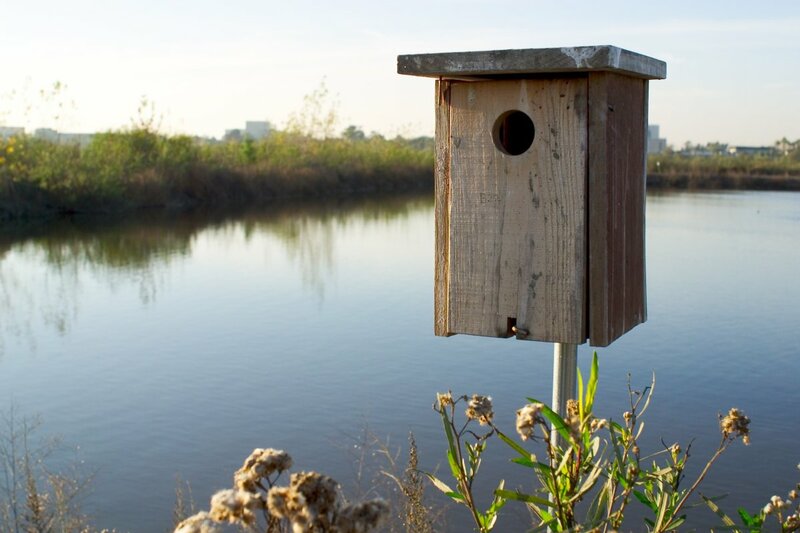 Before buying or building a birdhouse, decide which species of bird already inhabits your yard, and which type you want to attract to your birdhouse. 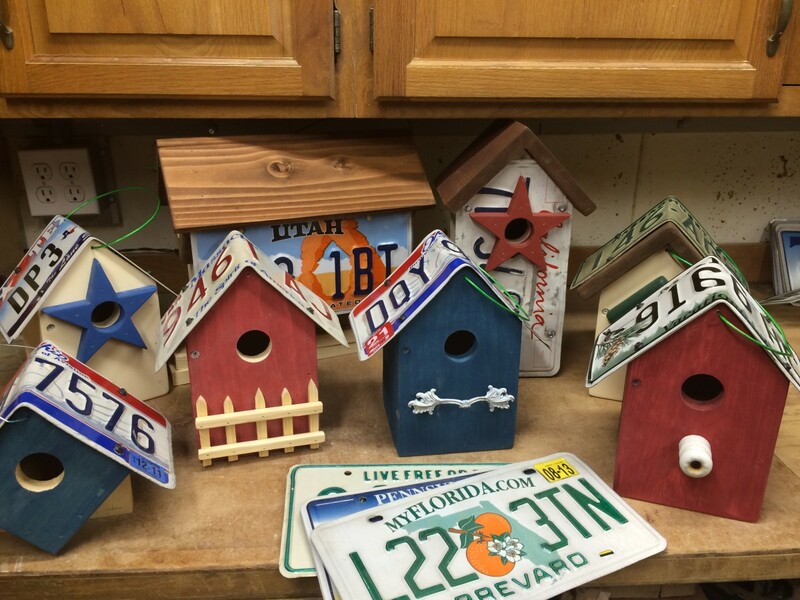 Then, build the birdhouse with their specific requirements in mind. 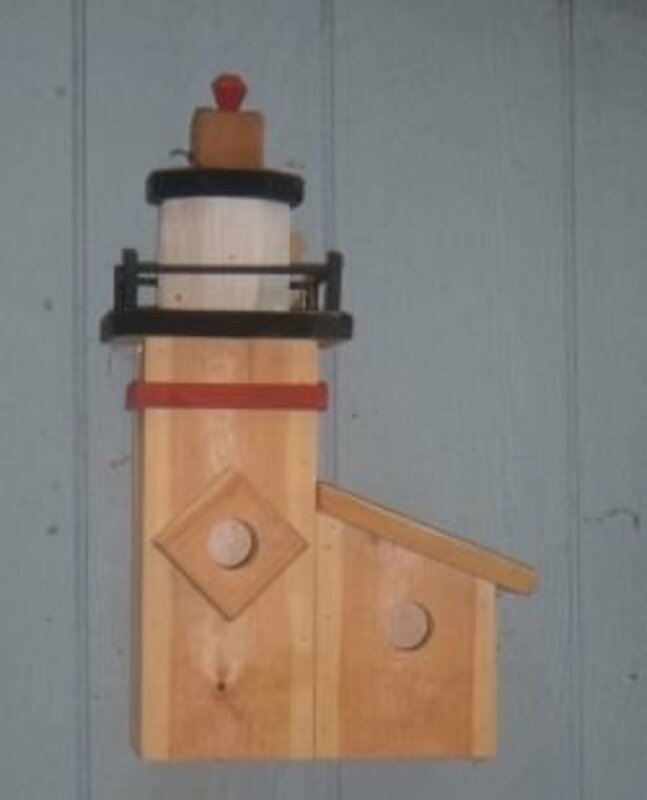 This will significantly increase the chances that a pair of birds will take up residence in your handcrafted birdhouse. 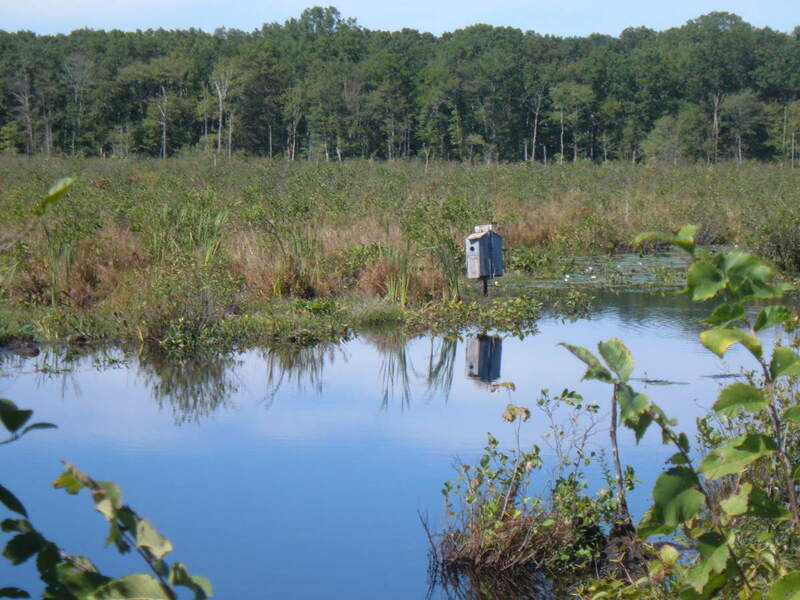 When should I put up my wood duck nest box in South Louisiana? According to the Wood Duck Society, woods ducks in the southern states may begin nesting in late January. However, some hens produce more than one brood per season. Putting out a nest box in mid-season might attract a late-nesting hen looking for a new place to raise another brood. I like that idea of the wifi camera in the box. With these instructions I could make one myself. I'm glad I found your lens. Oh my goodness but those poor little ducklings making that brave bounce down to the ground. Lol...I would have never believed it if I had not seen it. Wood ducks are amazing birds. Having a pair of Wood Ducks nest near your home, would be a wonderful treat. 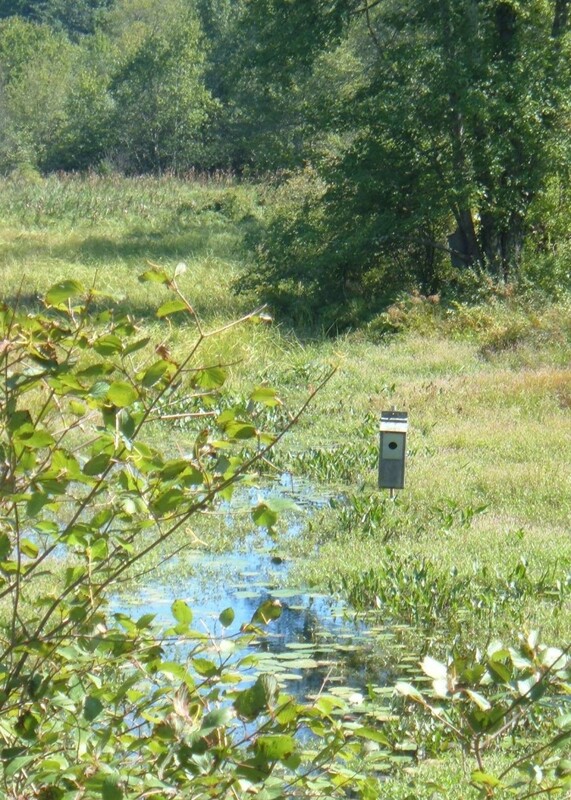 Time to get those Wood Duck nesting boxes made and put in place...and be sure any old ones are cleaned out for the next Wood Duck family. I guess other critters like to try to move in too sometimes, so its important to keep a check on them. I just have to watch that video again...I'm amazed every time I see the ducklings take that bit jump. Very cool. I love wood ducks and wish they would put up boxes in my area. Bouncing baby ducks... who knew? (I didn't know this). Well done! I love the way you have laid out the instructions - very clear and easy to follow. Great job! Amazing video of the little ducks jumping from the nest box - good thing they can bounce! Appreciate the plans for building a box - great info. Whew, now that's a jump of faith for the little ones, they sure do hit down with a smack! Thanks for including the video here. As usual, your plans and directions are concise and make sense, well done!Now this is different, my security word is 'rookegg'!